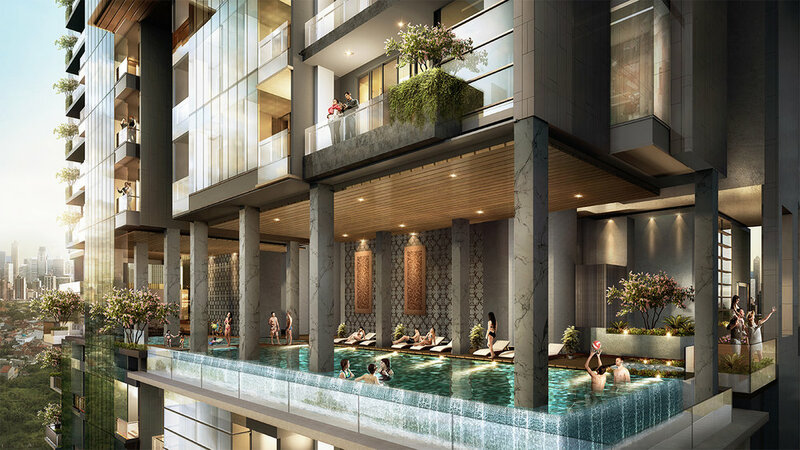 A tranquil tropical resort style sanctuary for all the family, incorporating terraced gardens, communal areas, koi ponds, infinity pool, jogging tracks and wellness spaces both inside and out, surrounding the residences and incorporated vertically in the sky decks and facilities floors. 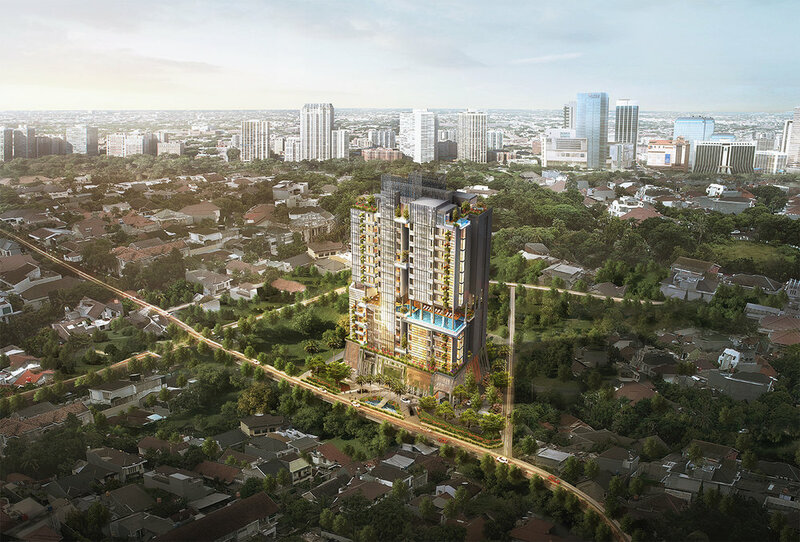 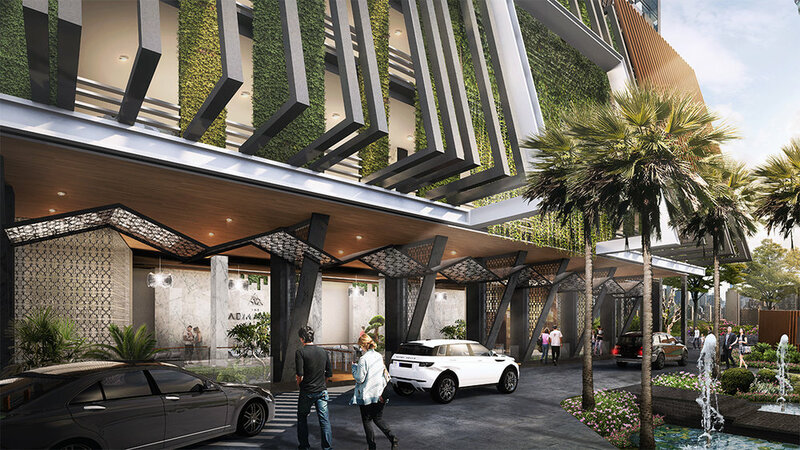 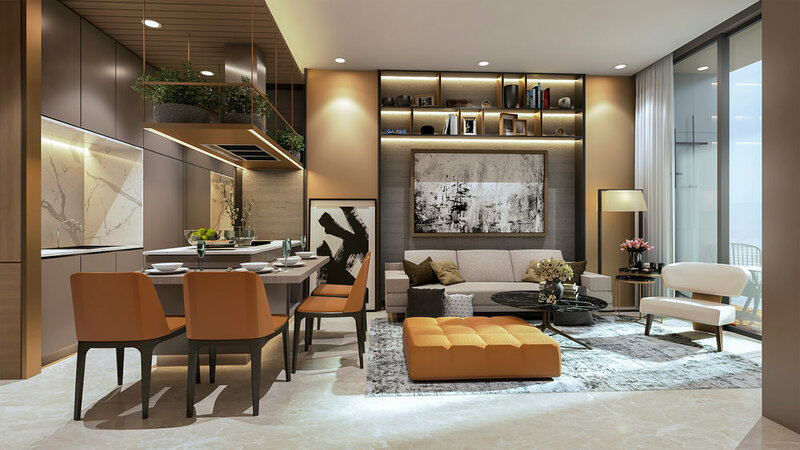 Lush green streets and parks of Senayan and Kebayoran Baru neighbourhood make it Jakarta’s most sought after address. 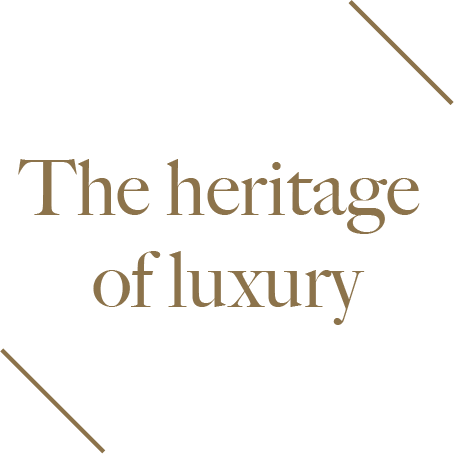 The area boasts rich heritage and history combined with the cities best in retail, dining and entertainment amenities and a stone-throw away from the cities central business district.